What&apos;s the opposite of getting together with a group of friends a drinking a bunch of Kool-Aid? Because that&apos;s what&apos;s going down in the Westport, CT office, i.e. the place where employees are encouraged to act like hyenas preying on young wildebeests, and this once happened. 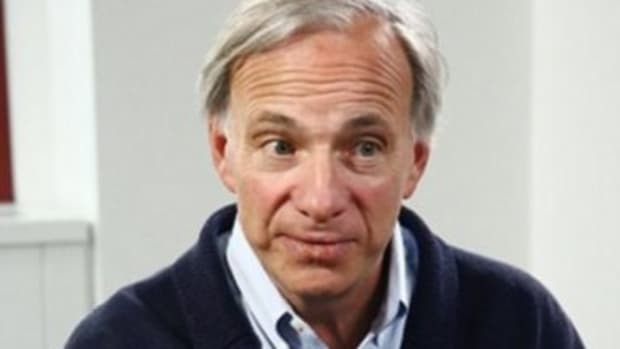 Ray Dalio, the billionaire founder of Bridgewater Associates, has defended his firm&apos;s unconventional management style - based on employees openly challenging each other and giving themselves continuous performance feedback - saying it created a focus on "independent thinking." 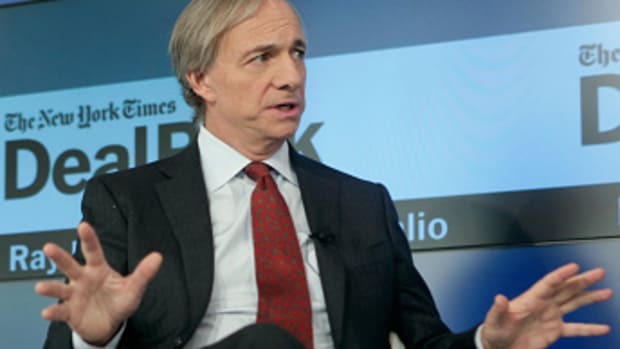 "It is a culture, but it&apos;s the opposite of a cult," Dalio said at a rare public speaking appearance at the Milken Institute Global Conference in Los Angeles on Monday. The world&apos;s largest hedge fund, with about $150 billion in assets under management, is known for what it calls a system of "radical transparency," envisioned as a meritocracy of ideas where open challenge between employees is encouraged. But Bridgewater is also known for relatively high turnover among its roughly 1,500-person Westport, Connecticut-based staff. An estimated 25 percent departs during the first 18 months of employment.